WASHINGTON — The U.S. 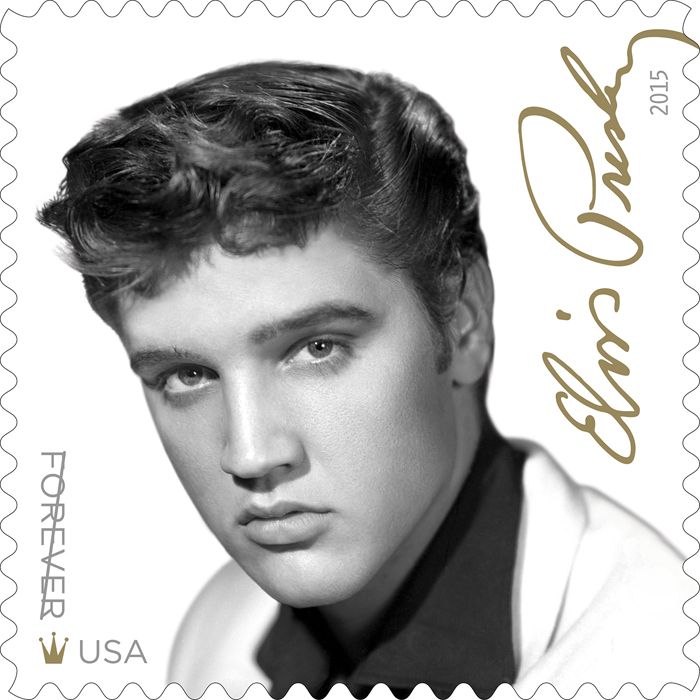 Postal Service previewed the Music Icons: Elvis Presley Commemorative Forever stamp today and joined with Sony Music’s RCA/Legacy Recordings in announcing the upcoming debut of an exclusive music CD titled ELVIS FOREVER that includes an Elvis song, as you’ve never heard it before. The CD will be available online and in select Post Offices beginning August 12 — on the same day as the Elvis Presley stamp dedication ceremony. The Postal Service is proud to announce the offering of an exclusive CD of 18 Presley hits titled, ELVIS FOREVER, which includes a new performance of Elvis’ inspiring song “If I Can Dream” as you’ve never heard it before. 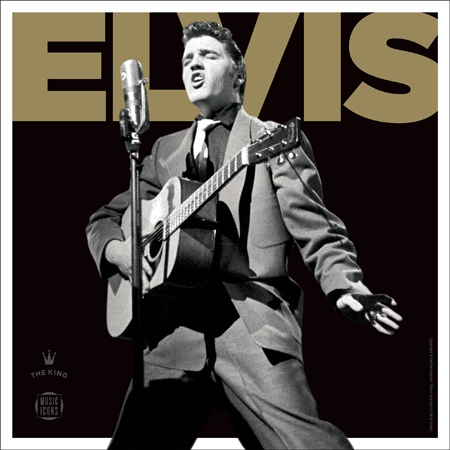 “If I Can Dream” has been selected from a forthcoming Fall 2015 Elvis Presley album release. Customers can get this track first by picking up a copy of ELVIS FOREVER at their local Post Office location or pre-order the stamps and the commemorative $9.99 CD now at this link for delivery shortly after August 12. During his lifetime, Presley starred in 33 films, recorded 18 number one singles, and racked up 14 Grammy nominations and three Grammy wins. He sold out every one of the 1,140 concerts he performed after serving in the Army. To date, no one has ever surpassed his record for scoring the most Top 40 hits, a total of 114. Presley is the first recording artist to have sold more than one billion albums, cementing his status as the King of Rock ‘n’ Roll. Presley left an indelible mark on American pop music, inspiring and influencing thousands of rock musicians. Nearly 40 years after Presley’s death, more than 600,000 people still visit his Graceland home in Memphis every year.